I occasionally get email campaigns from clients landing in the spam folder or just the promotions tab in my Gmail account. 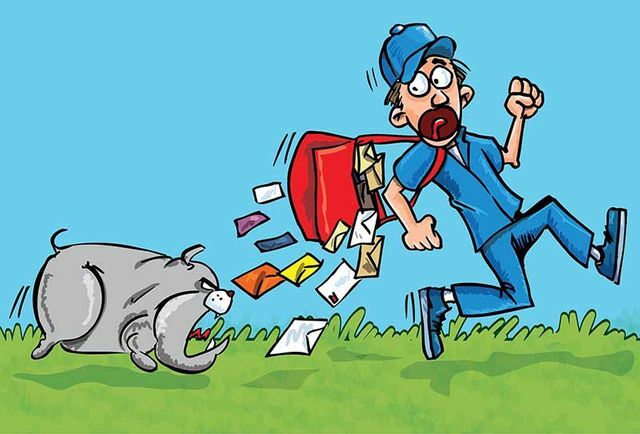 Get your emails delivered and placed in the primary inbox by following the three deliverability strategies in the article below. I hope this is useful to you everyone!